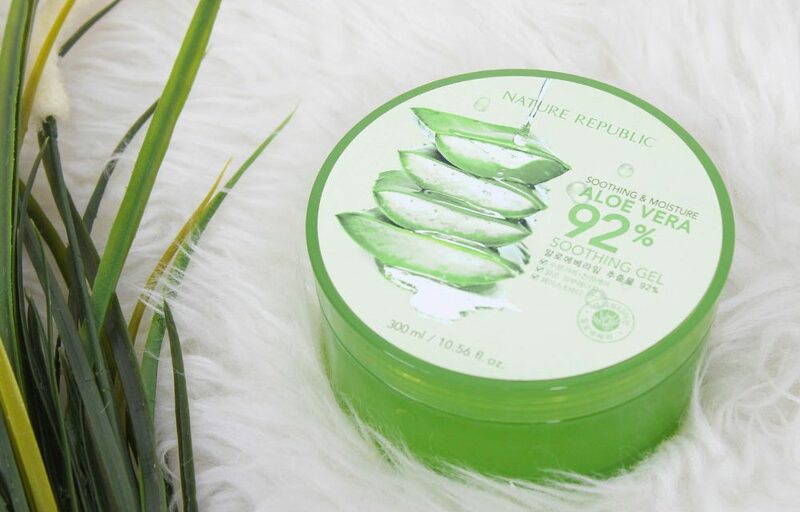 Nature Republic has launched four pop-up stores within Italy’s Coin Department Stores in a bid to expand further into the European market. Looking to capitalize on the K Beauty boom within Europe, the South Korean beauty company has launched the stores in Rome, Milan, Torino and Bari. The move into the Italian department stores followed a two-year process to register 80 products on the European Union’s Cosmetic Products Notification Portal. The company has stated it will continue to seek ways in which to diversify in the market and look at other sales avenues overseas.